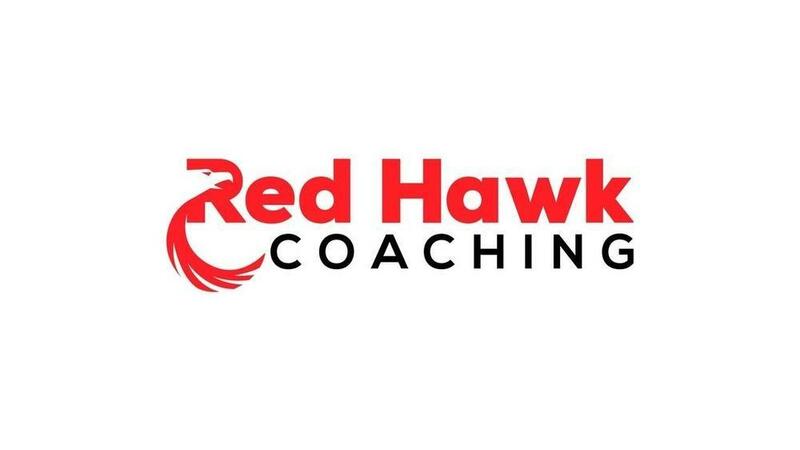 Joe Rodriguez, REALTOR® and a member of the Mr. Texas Real Estate Team (led by Kathryn Orfino) brokered by KW Platinum in Houston, Texas, recently made the decision to hire Jeremy Williams, CEO/Owner of Red Hawk Coaching as his Business Coach. 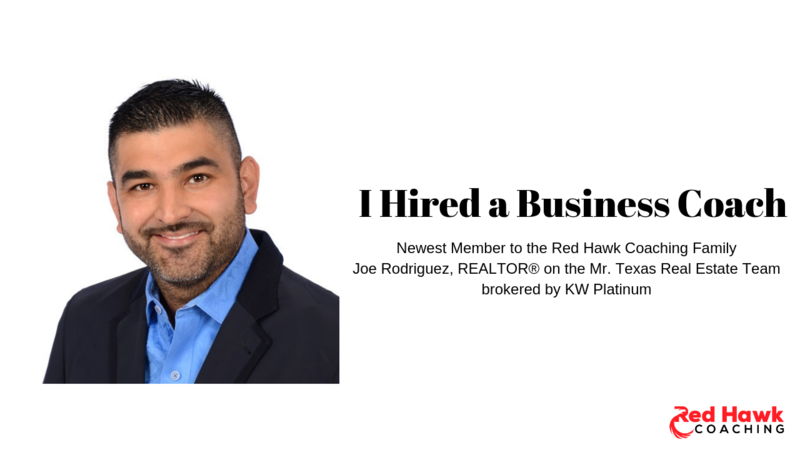 Joe Rodriguez brings integrity,trust and overall expert market knowledge with systems and processes to house selling, buying for his real estate clients since being licensed in 2006. 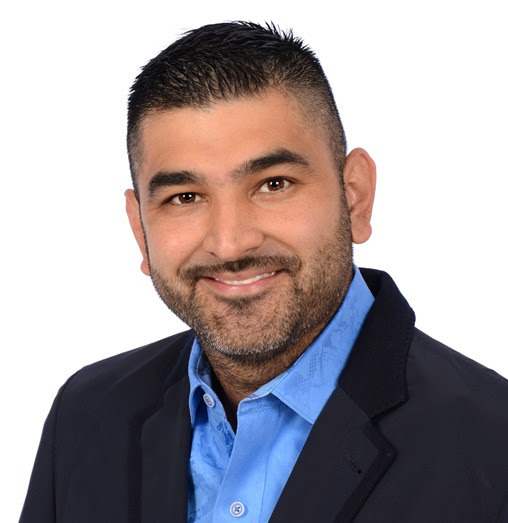 Joe not only specializes in marketing homes to sell and buy, he helps clients build long term wealth through cash flow through rental property opportunities.